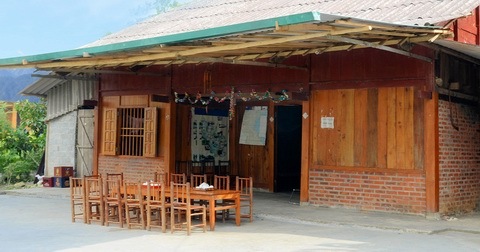 You are on the page of Sapa Adventure Reviews offering the place for people to exchange Sapa travel advice and Sapa travel tips. 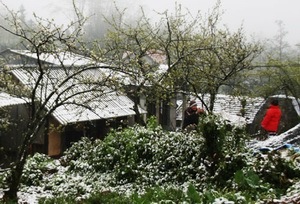 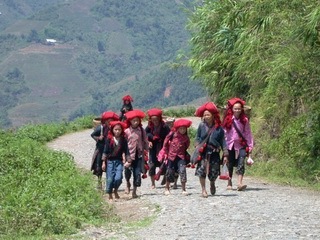 Free to everybody who would like to write about Sapa and Vietnam, telling stories and share them with others. 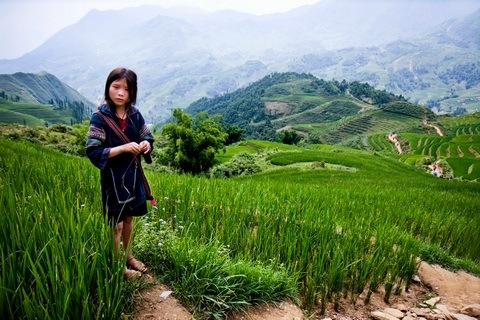 For more questions concerned your travel to Sapa Vietnam, please please feel free to contact us with our prompt and personalized travel services! 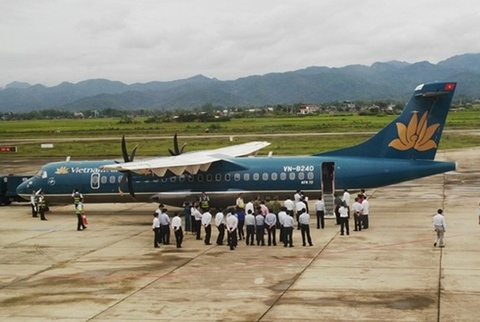 Lao Cai province needs to clarify the capacity and forecast tourists to this locality to calculate the reasonable construction time avoid wasting when building the airport with a total capital of nearly 5000 billion Vietnam Dong. 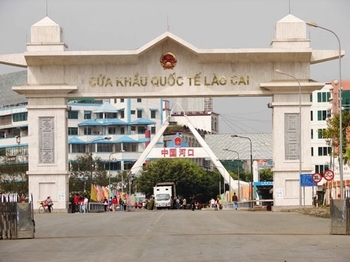 To attract more tourists, Lao Cai will perform the promotion package with a discount of travel services to 30% and offer free entrance fees at tourist sites. 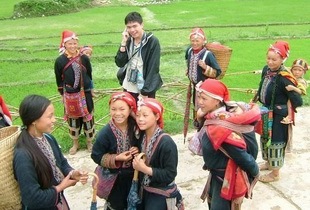 Also, in the last 6 months of the year, Lao Cai province will continue to implement new tourism products. 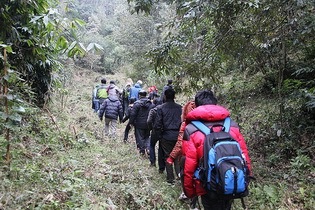 According to the Department of Culture, Sports and Tourism, total number of tourists to Lao Cai reached 397.000 people, an increase of 24% fromlast year, in which international visitors reached 191.000, a 25% higher than previous year. 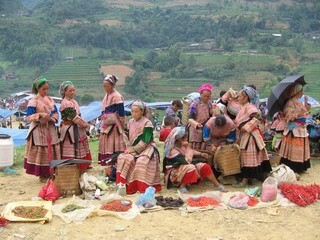 A special hill tribe market with local specialties such as terraced rice, plum and corn wines, honey bee, Tam That flower, dried buffalo meat, Shan Tuyet tea, pipe wine, brocade, five coloured sticky rice, Thang Co soup. 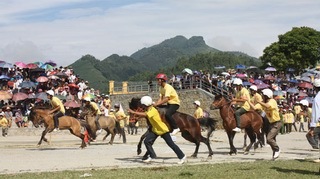 Bac Ha is the craddle of war horses in northwest Vietnam, produced numerous cargo horses since the roads were difficult to drive, horseback was the most convenient mode of transport for local people. 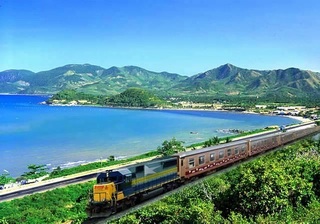 There is a canteen selling snacks like instant noodles , porridge, bimbim ... and there are usually trolleys carrying food at meal times along train. 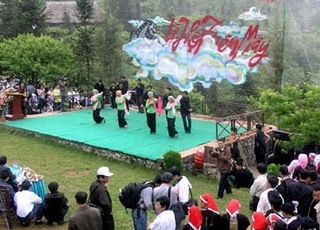 The Hmong people in Si Ma Cai also have the Gau Tao festival also very characteristic, usually held after the traditional Tet. 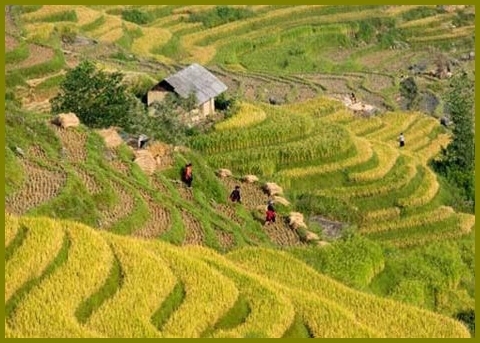 As a tourist resort town in mountainous north Vietnam, Sapa has many hotels and guesthouses to choose, most hotels are located in Cau May and Muong Hoa streets, there are some cheaper choices on the way to Cat Cat village valley and Ham Rong mountain. 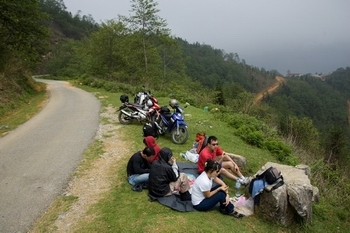 Y Ty commune is located west of Bat Xat district, about 100 km from Lao Cai town. 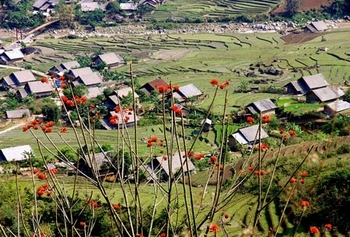 Y Ty is dub "foggy land" with gorgeous terraced fields and the most beautiful earth walled houses in Lao Cai. 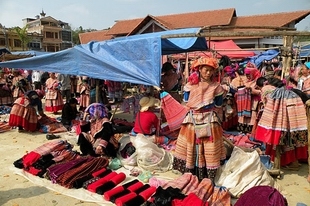 The villages in the province have been associated with tourism spots and promote tourism development in the community, improve living standards of many families through their home business, selling handicrafts, brocade products. 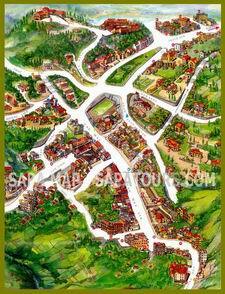 Street festival SaPa is not mixed with street festivals anywhere because of art activities shown in the parade. 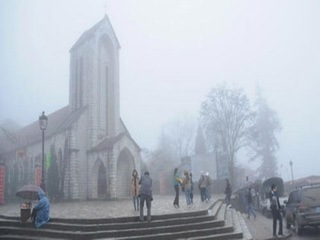 The street festival was elaborately organized for the first time with many new and fascinating activities.